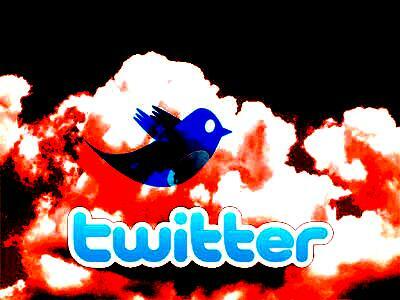 “terrorists could theoretically use ‘twitter’ social networking in the US as an operation tool”. as reported by US army intelligence, on ‘twitter’, the popular microblogging service. This entry was posted in web world and tagged terrorism, twitter. Bookmark the permalink.